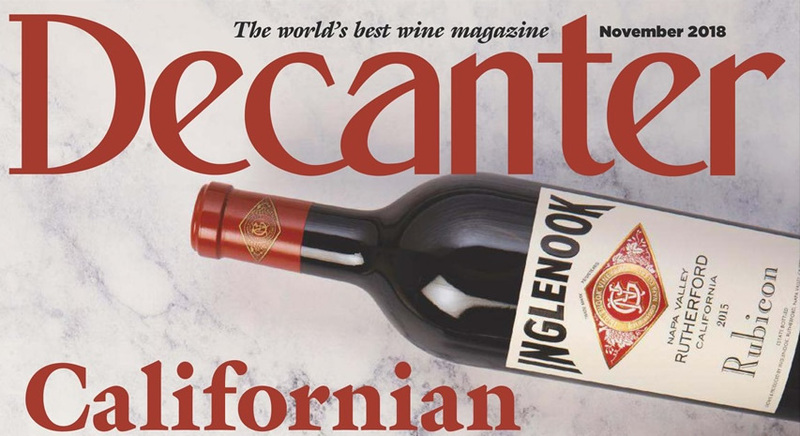 Dacanter, the venerable British wine magazine, turns its spotlight to Paso Robles. We're one of author Julie Albin's recommendations: "This area, especially the Adelaida District, charmed winemakers with its maritime terroir of steep slopes and calcareous shale soils that retain moisture like a sponge. This allows some producers such as Tablas Creek Vineyard to dry-farm. Taste its biodynamic Rhône-style wines by walk-in or by booking a tasting experience. A short walk from the tasting room is the original nursery and vineyards where the estate’s herd of sheep and alpacas can be spotted."